Chickpeas have great nutritional value and are packed with protein & fiber. This isn’t a snack that will leave you feeling hungry an hour later; they’ll actually tide you over until your next meal. If you need a snack on the go, grab a couple handfuls & you’re good to go. Even better would be to add some of your fav raw veggies with it. 2 to 4 teaspoons spices or finely chopped fresh herbs, like chili powder, curry powder, garam masala, cumin, smoked paprika, rosemary or thyme. Heat the oven to 400°F: Place an oven rack in the middle of the oven. Rinse and drain the chickpeas: Open the cans of chickpeas and pour the chickpeas into a strainer in the sink. Rinse thoroughly under running water. Roast the chickpeas in the oven for about 30 minutes (longer if you want them super crunchy): Stir the chickpeas or shake the pan every 10 minutes. A few chickpeas may pop – that’s normal. The chickpeas are done when golden & slightly darkened, dry and crispy on the outside, and soft in the middle. Toss the roasted chickpeas with the spices: Sprinkle the spices over the chickpeas and stir to coat evenly. Eat up to 1/2 cup immediately while the roasted chickpeas are still warm, or store in an airtight container (after cooling completely) to eat later during the week. You can also through some in your salad instead of croutons. 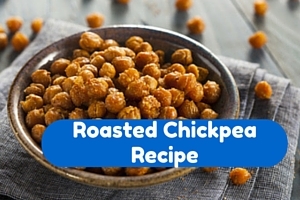 If you enjoyed this Roasted Chickpeas Recipe, I would greatly appreciate it if you gave it a like and commented below. 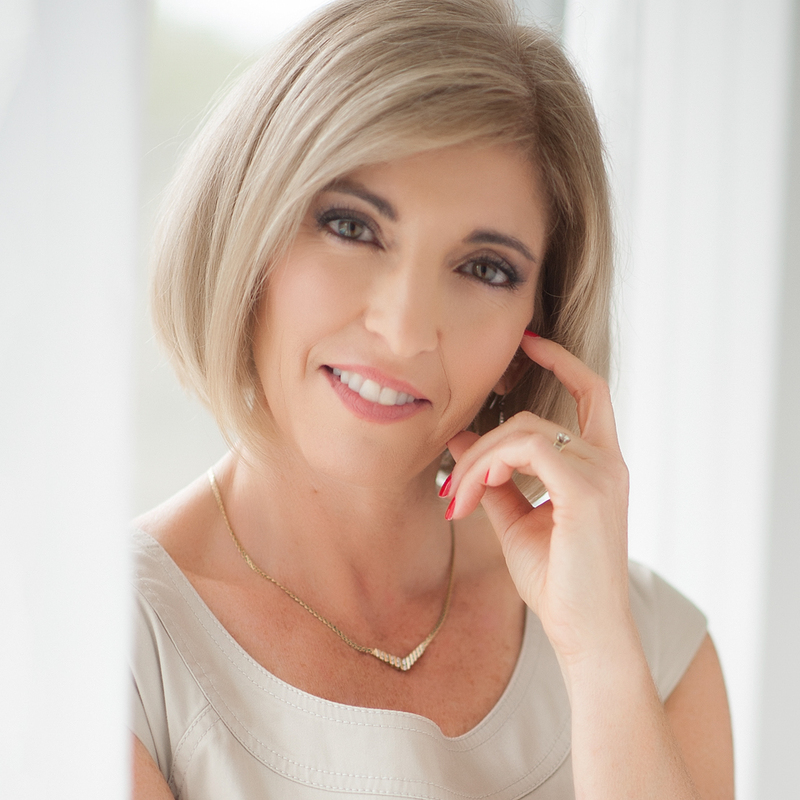 Yes you can share away on Facebook & Twitter too!